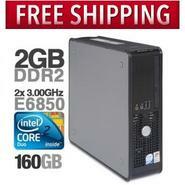 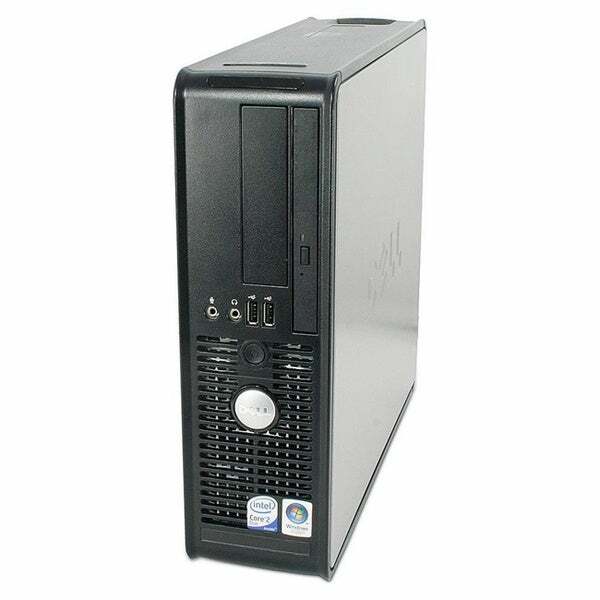 Dell - Optiplex 755 E6850 Intel Core 2 Duo E6850 3.0GHz with 4GB of ram and 160gb hard drive. 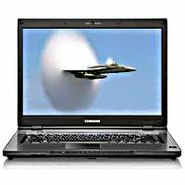 You can burn your own DVDs and CDs as well. 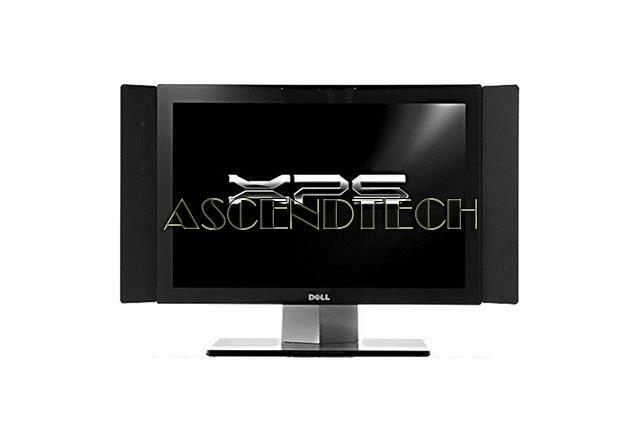 Dell - XPS One 20 MTG Dell XPS One 20 MTG AIO 20 Non-Touch 1650x1050 WSXGA Intel Core 2 Duo E6550 2.33GHz Processor 2GB RAM 320GB HDD ATI Mobility Radeon HD 2400 Windows 7 Professional All-In-One Desktop PC.